← 640 Primary School Students Have a Desk to Sit at! Earlier this year Trax Ghana undertook the initial stages of a new baobab initiative as part of our sustainable livelihoods program under a Non-Timber Forest Product (NTFP) project supported by Tree Aid. Savannah Fruit Company, a Tamale-based company, were introduced to Trax as part of this initiative. 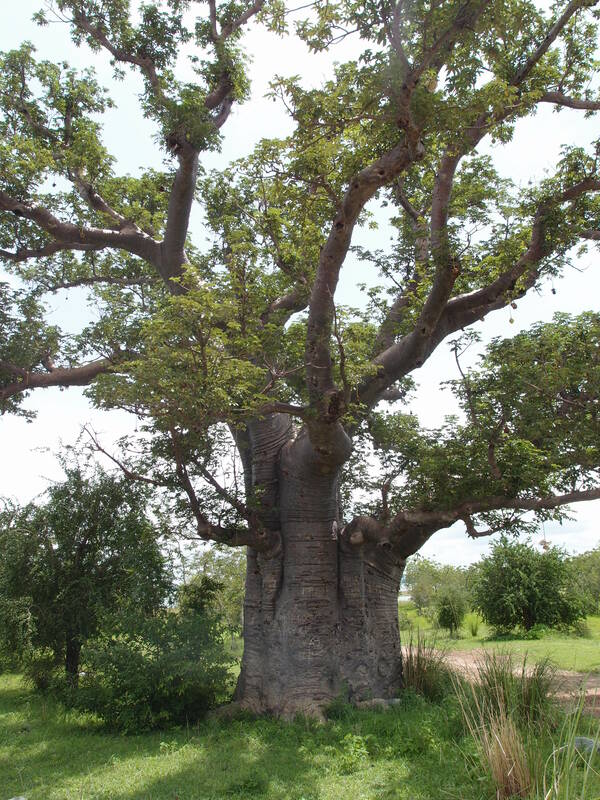 Savannah Fruit Company produce baobab seed oil which has economic value. As part of the NTFP project, Trax Ghana and the Savannah Fruit Company visited communities engaged with the Trax program. Baobab seeds were distributed in Pelungu, Daliga, Zuarungu Moshie, Tindongo, and Kabusgo. The Savannah Fruit Company provided money and jute sacks for the communities and engaged in identifying suitable individual farmers. Those farmers were provided with the resources. These activities took place during March and April, the optimal period for such activities. Under this initiative a bowl of seed (two and a half kilograms) was sold for one Ghana cedi. By then end of April 2014 a total of 60 bags of baobab seed, weighing 80 kilograms each, were mobilized and kept in various locations around the communities. Prior to this initiative, farmers did not have uses for baobab trees, instead only using the powder. 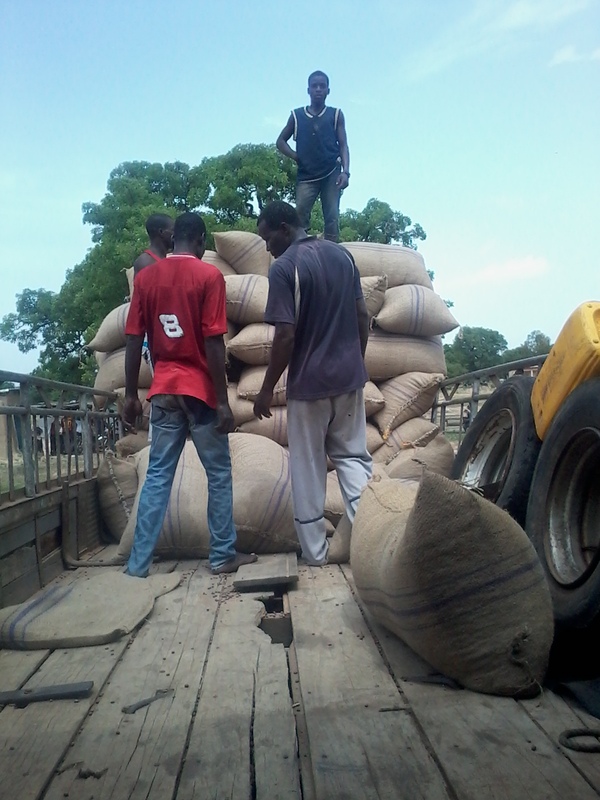 The farmers were very happy to have a new resource to provide income alongside shea butter and dawadawa processing. Thus, this initiative will provide an additional source of income for the farmers through value addition and linking producers to markets. Savannah Fruit Company were impressed by the quick response from Trax Ghana and the farming communities, and the professional manner in which the transaction moved smoothly. The Company assured Trax they intend to undertake a similar transaction again next year and continue to engage with Trax Ghana and the farming communities. This entry was posted in Agro-forestry, News Update and tagged baobab, Farmers, income generation, Northern Ghana, Savannah Fruit Company, seed oil production, Trax Ghana. Bookmark the permalink.